A few weeks back I posted about a secret crag that the Southeastern Climber’s Coalition was attempting to purchase. At the time, the name of the crag was being withheld until plans were finalized. At the Triple Crown event at the Stone Fort it was revealed that the area being purchased is a sport and trad climbing crag called Yellow Bluff. 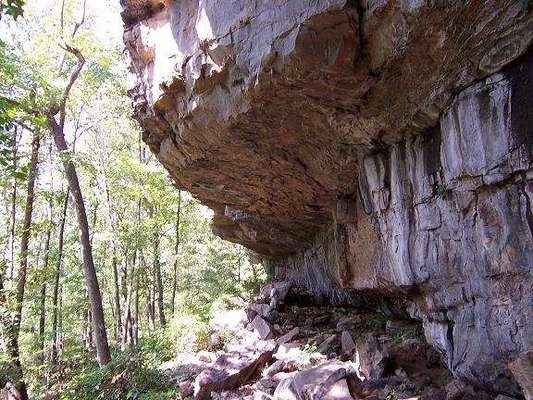 Yellow Bluff is located 20 minutes from Huntsville, AL which is located in north central Alabama for those following at home. With the name of the crag revealed, fundraising kicked into overdrive. In just a few weeks, the SCC managed to raise all $35,000 needed to purchase Yellow Bluff with additional money still coming in. I am happy to say that we were part of the process as well in that we were able to make a sizable donation with money raised through the ads on this website. Congrats to the SCC! Keep up the great work guys. To get a better idea of what is being done to secure access to climbing in the Southeast, be sure to watch this video from Andrew Kornylak.